Today was cold and rainy for much of the day. 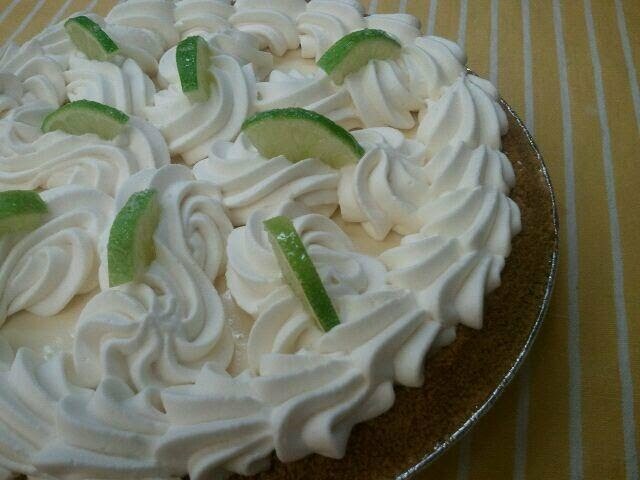 Even so, I decided to make a Key Lime Pie. 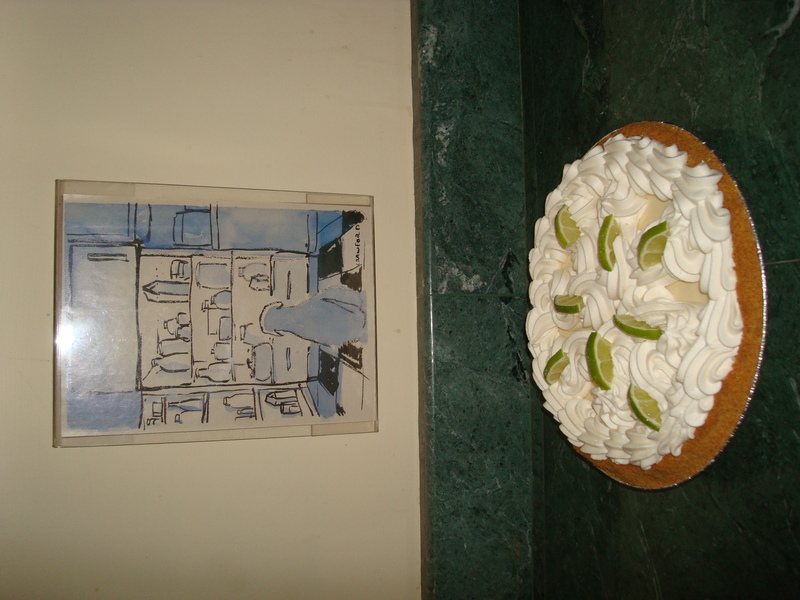 What’s funny is that this is the first time that I have made this kind of pie this year. The idea for it just came to me this morning and one of the things that I have learned over this past year is not to fight my intuition. The recipe I have is similar to this one . It makes a lovely pie in no time at all… which I imagine is an important consideration for many people. And it was important for me today because I had several important things to do in addition to making a pie including a volunteer meeting, a memorial for a friend, a work meeting, and an appointment to donate blood. Oh, and I needed to deliver a pie! My daughter was the one who suggested today’s pie recipient. His name is John and he is one of her professors at the School of Business at Southern Oregon University. He was not working on campus today so I called ahead to make sure it was okay to stop by his home for a moment. He said it was and in short order I was at his front door, pie in hand. Once he saw the pie, John asked me to tell him what this project was all about. He’d heard about the pies as some of his colleagues have been recipients, but he hadn’t heard my story before. I shared that with him and then we talked about how we’d both had kids who’d been exchange students and how those “kids” have gone on to become world travelers. We agreed that it would be a great thing if more kids took that step. Then it was time for me to go. As I left, John thanked me again for the pie. And (this is my favorite part!) then he told me that Key Lime Pie is his wife Amy’s favorite pie. Like I said, I’ve learned to trust my intuition. Oh, the picture of the dog and the refrigerator is a masterpiece! How do you make the top of the pie so beautiful, Karen? It’s glorious! Thanks for this morning’s smile. You are so welcome Shirley… thanks for reading!